KUALA LUMPUR: Spreading the knowledge and understanding of cancer is a priority for the National Cancer Council or MAKNA. Over the years, the education part has grown in importance with the number of cancer patients increasing every year. 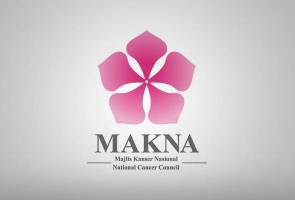 But, where does financial aid contributed to National Cancer Council (MAKNA) go to? 24 sen - is for others, including digital mobile mammograms, fundraising and volunteer activities, etc.